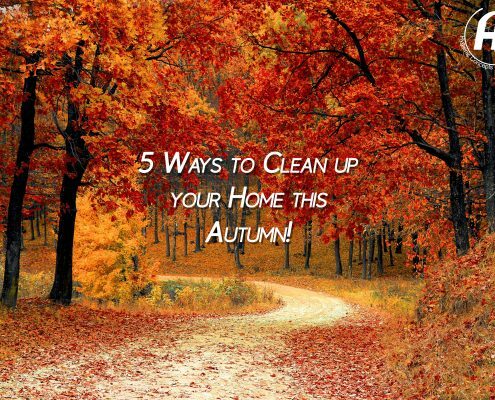 You are here: Home / News / Tips and Tricks / Tips on Keeping Your Home Sparkling Clean! Welcome family and friends around during the Christmas period and be proud of your home, from the top to the bottom. Christmas is stressful enough without thinking about the cleaning. Here are 7 tips to help take away one of those stresses. People always notice your carpets if they are clean, light and fluffy. However, they also notice if they are hard, flat and covered in dirt/stains. The best way to get your carpets looking as good as new again is to give them a good hoover. Get right into the skirting boards and remove all that excess dirt and debris. If you have pets this will also make light work of those stubborn hairs. Once you’ve finished hoovering, get yourself a carpet cleaner you can pick one up for as little as £60-£70. 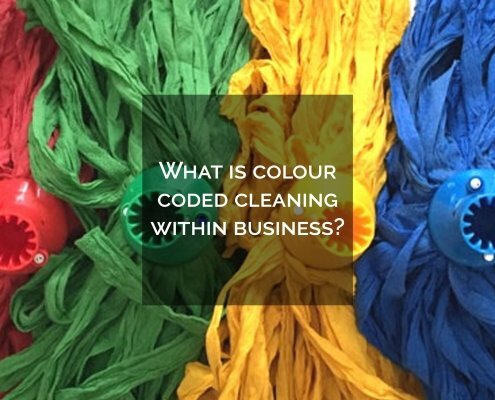 If you’re not planning on keeping your carpets clean on a regular basis we would suggest hiring an industrial carpet cleaner for a day or two. You will also need a carpet & upholstery cleaner to help break down those stubborn stains and marks. Run the carpet cleaner over all of your carpets throughout your house ensuring all dirt/stains are removed and leave to dry. After your carpets are super clean and fresh keep on top of it with regular hoovering and a cheap shake ‘n’ vac or you could create your own with some baking soda and scented oils. 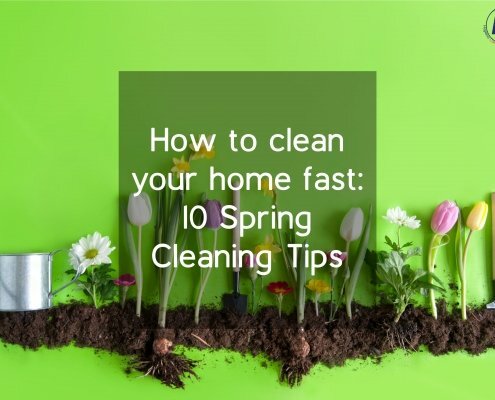 Running up to the big day why not get yourself into a routine of cleaning every surface in the kitchen daily and other surfaces once a week if not more. 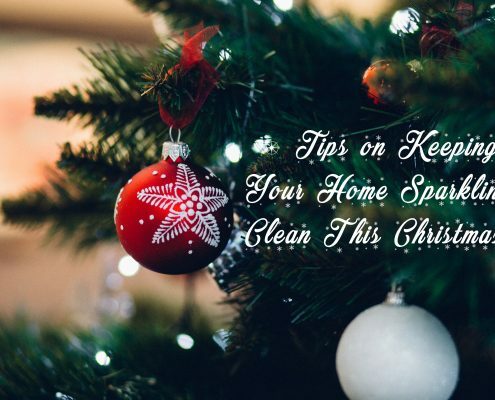 If you get yourself into a routine then it won’t be a big deal when you come to cleaning the surfaces the night before or the morning of Christmas day. Antibacterial surface sanitiser is the perfect addition to any home kitchen. 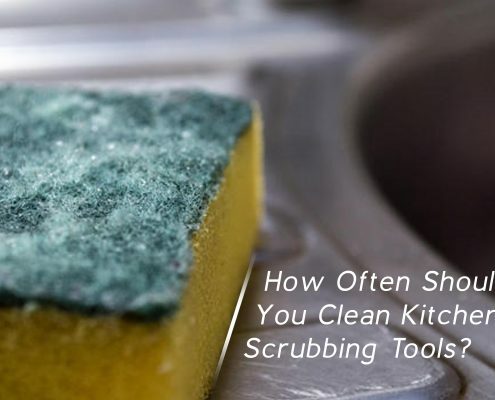 It ensures your worktops and cupboards are bacteria-free and smelling fresh. It also makes sure you’re not going to give anyone food poisoning and your family and friends can be sure your workspace is a clean one. In the bathroom, we would suggest using Uri-bug as it reduces bad odours and removes bad bacteria that may sit around your toilet or on the floor around it. It is a biological cleaner that uses good bacteria. The good bacteria are dormant until they come into contact with bad bacteria such a uricase where they then break it down into a neutral byproduct. This byproduct can then be washed away easily. Polish, Polish, Polish every shiny surface including coffee tables, dining tables, window cils, etc. 3. Plan an oven clean. Throughout the year our ovens go through a lot. Fat, grease and baked on food are going to have found themselves in and around your oven. Unless you clean your oven regularly these nasties can change the taste of food but most of all they aren’t the prettiest of things your guests are going to want to see. A heavy duty oven cleaner it a quick and affordable solution. We find warming the oven up helps remove those tough baked-on bits of food. Then simply spray the solution onto all areas of the oven and leave for around 30 minutes. This will loosen fat grease and food from the oven wall. Then wipe away and rinse with warm water. Use standard blue roll to wipe dry leaving the inside of your oven clean and sparkling. The outside of the oven can be cleaned with Flourish window, glass and shiny surface cleaner. After this process is complete you will have a super clean oven ready to create all that lovely grub for Christmas day. 4. Have a clear out. Having a clear out makes much-needed space for Christmas decorations i.e the tree. However, it also creates room for all of your family and friends. Have two bags, one for ‘keep’ and one for ‘bin’. Anything you haven’t used in the last year or more throw it away, you clearly do not need it, you probably forgot you even had it. 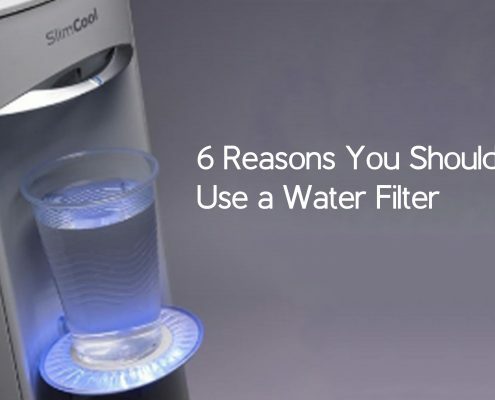 Once you have finished this process you and your home will automatically feel the difference. It’s also a good thing to do before the big day, as it’s less of an obstacle course when you’ve had a few too many glasses of bubbly. 5. Give the silverware a polish. No one wants to dig into their food with half of last weeks Sunday roast still stuck to the fork. Giving the cutlery a wash, dry and polish provides people with confidence in your hygiene standards. Clean and shiny cutlery also looks nice on the dining table, sparkling away. Christmas Hand Hygiene 5 Things We Forget To Clean In The Office!